Savvy marketers are increasing their use of permission-based eMail marketing because of the medium's high return on investment, low cost per contact, measurability, precise targeting, and its effectiveness in developing strong one-to-one relationships with customers. Whether you are looking for a full service eMail provider or are interested in managing your own eMail campaigns, Pre8Us can meet your needs. Pre8Us Mail is our permission-based eMail marketing system that is powered by ExactTarget, and available to those clients interested in managing their own permission-based eMail campaigns. Pre8Us Mail incorporates a number of essential features such as list management, real time response tracking, automatic reply management, and forward-to-a-friend option. And Pre8Us Mail easily integrates with most out-of-the-box CRM applications. Give us the opportunity to demonstrate its capabilities and you will be convinced that Pre8Us Mail is the most robust and advanced eMail marketing platform in the market. Mobile marketing via SMS text messaging is the most direct, personal way to mass-market to consumers. 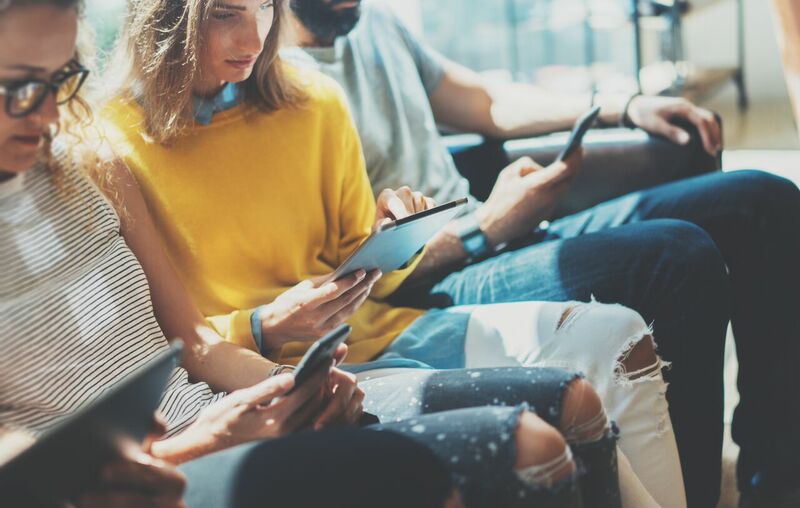 Because it’s permission-based, the cell phone user has the ability to opt-in, and the advertiser’s messages are welcome, provided they remain relevant and of value to the consumer. Among the best elements of texting campaigns is the immediacy of engagement. Consumers can text NOW as they’re exposed to an advertiser’s message or call-to-action and receive info back within seconds. Most mobile marketers seek to create an ongoing engagement with an ever-growing database of prospects and customers, distribute sales-generating mobile coupons or offer downloadable binary content such as wallpapers or ringtones.